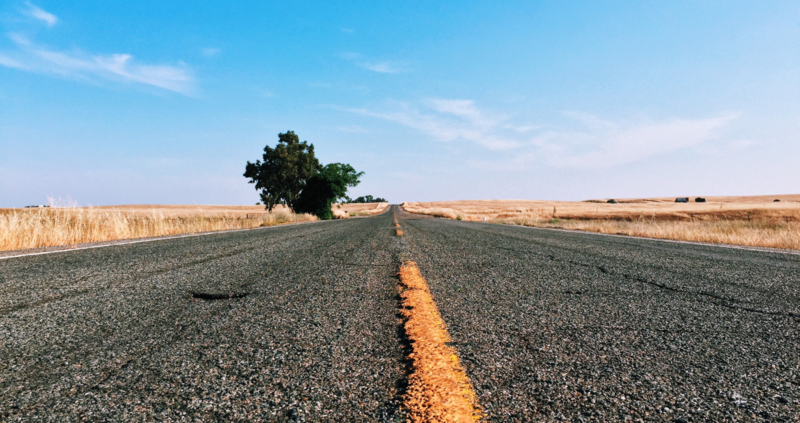 Longing for a road trip but not in the mood for counting kilometres, and worrying about petrol prices and falling asleep behind the wheel? Baz Bus will have you leaving all that planning, stress and trouble behind. Forget about a rigid itinerary, booking connecting bus rides and breaking the bank! This guide will help you get from Cape Town to Port Elizabeth in a unique and much easier way! After backpacking through Europe, Barry Zeidel did some research into backpacking around South Africa and found that our lack of public transportation made it difficult for travellers to find their way. So, he created a unique transport network to help backpackers get around and after 21 years in the business, Baz Bus is now transporting more than 10 000 travellers each year! The fleet of 22-seater buses, all equipped with Wi-Fi, air-conditioning and trailers big enough to carry sporting equipment, pick up travellers on the doorstep of more than 200 establishments along their route. The Mother City has more than her fair share of adventure activities, so here are just some of her highlights: Climb Table Mountain, visit the V&A Waterfront, climb Lion’s Head during the full moon or just watch the sunset, rollerblade down Sea Point’s promenade, catch a train to Kalk Bay, stand-up paddleboard in Simon’s Town, learn to surf in Muizenberg, say hi to Nemo at the Two Oceans Aquarium, visit the Planetarium for free on a Wednesday, and watch a Summer Sunset concert at Kirstenbosch. 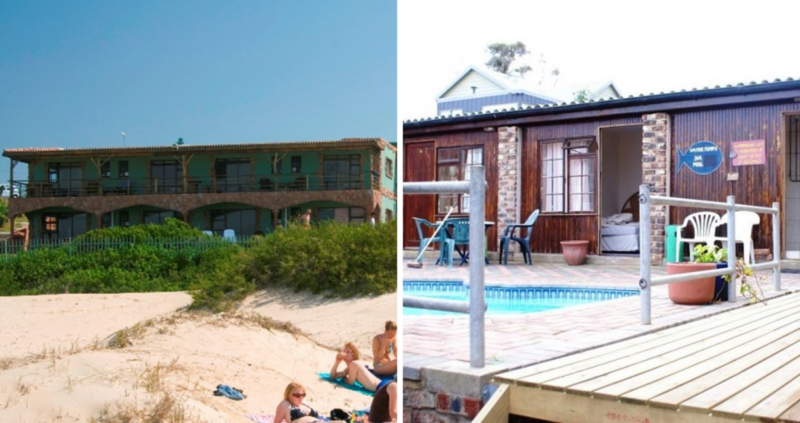 Mossel Bay is the only town on the Garden Route with a working harbour, it’s listed as having the mildest climate year round, second to Hawaii, and it has the only north-facing beach on the coast ─ probably contributing to that mild climate! And with the most consistent waves along the coastline and more than five surfing spots, it’s also very popular among surfers. Avid sandboarders can lace up their boots for the longest sand-board ride in South Africa ─ Dragon Dune is 350 metres long! Otherwise you can visit Botlierskop Private Game Reserve for a guided game drive, horseback safari, or a relaxing spa day. 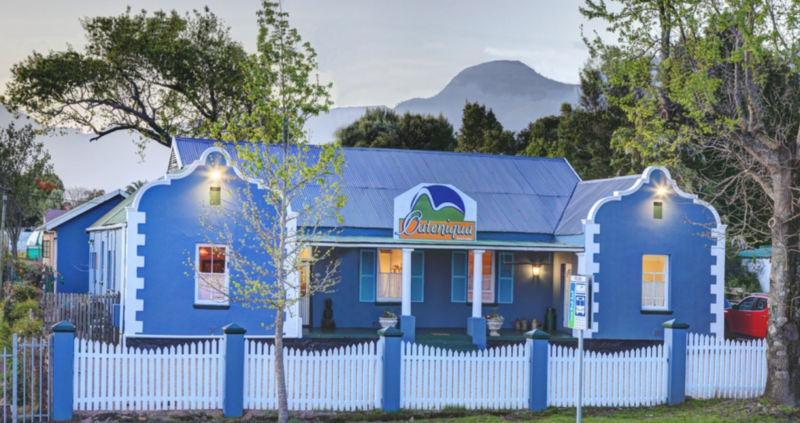 George is known as the golf capital of South Africa and the Outeniqua Travel Lodge is situated opposite one of three George golf courses listed in SA’s top-ten golf courses. 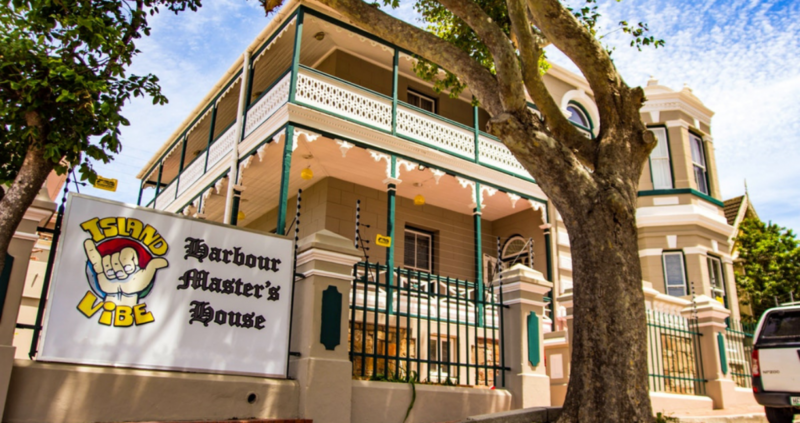 But if golfing is not on your to-do list, the lodge organises day trips to the Klein Karoo to visit the Cango Caves, or you can head to Herold’s Bay and keep your eyes open for whales breaching in the bay. Wilderness boasts wetlands and forests to explore and with that comes more than 250 bird species to look out for, so bring those binoculars! 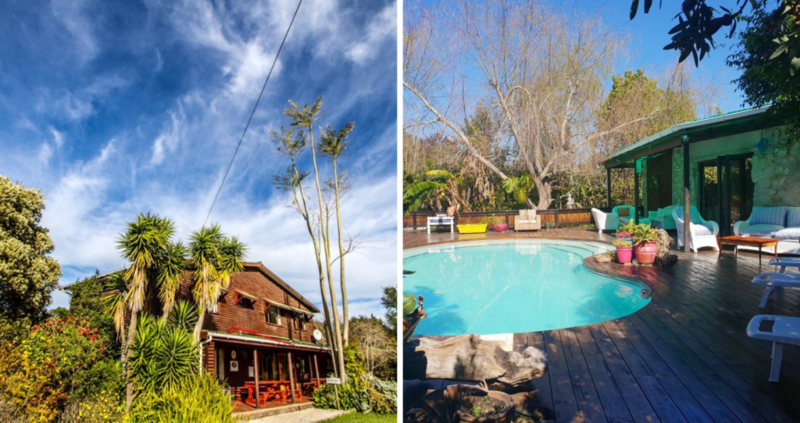 With all of Wilderness’s adventure activities on Fairy Knowe Hotel’s doorstep ─ we’re talking kayaking, paragliding, horseback riding, hiking, abseiling and stand-up paddle boarding ─ visit their in-house adventure centre to get your adventure fix as soon as possible. Be sure to check out the King Edward tree ─ this tree is 700 years old, 46 metres tall and has a circumference of seven metres! But if you’re in the mood to get that adrenaline pumping, head to Knysna Rib Adventures for an awesome speed-boat experience. 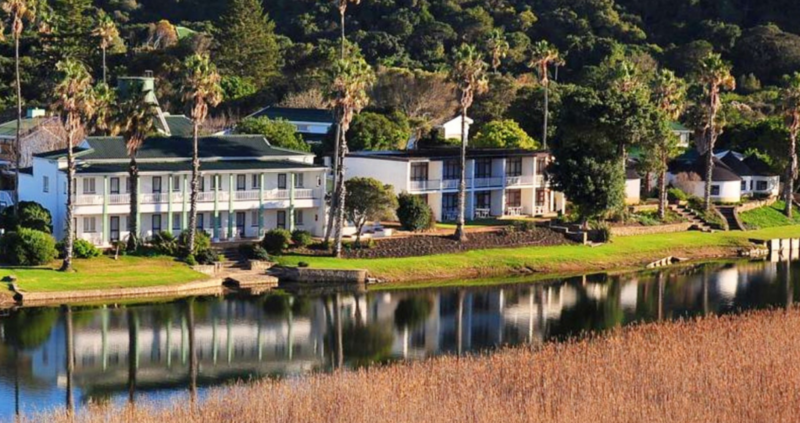 Island Vibe Knysna also offers adventures, such as whale watching, sunset cruises, kayaking, forest hikes, brewery tours and guided Rasta village experiences. 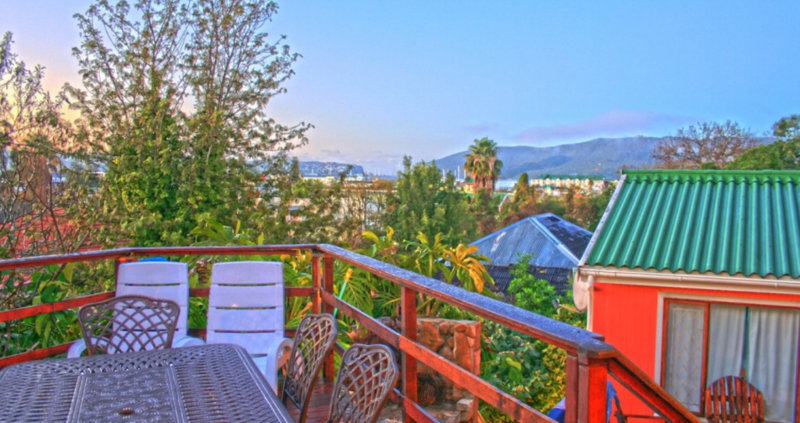 Life in Plett is all about lazy, sun-filled beach days or adventurous active days. Go skydiving, bungy jumping, mountain biking or abseiling; visit the wildlife sanctuaries and game reserves to spot some monkeys, birds, big cats or elephants; or hit the waters for canoeing, kayaking or whale watching. Albergo’s Adventure Centre has helpful staff that will help you plan all activities and day trips. Most of the activities can be booked on the same day, so you’re welcome to just pop in. If you’re an adrenaline junky, you can’t pass up this chance to bungy off the world’s highest bungy-jumping bridge! Bloukrans bridge is situated just 15 minutes from Storms River and an absolute must … if you’re not afraid of heights. And if you’re not quite ready for that type of adrenaline rush, Untouched Adventures has several adventure activities to choose from, including kayak, lilo and snorkel adventures, or you can head on over to Tsitsikamma Canopy Tours for some Ziplining! 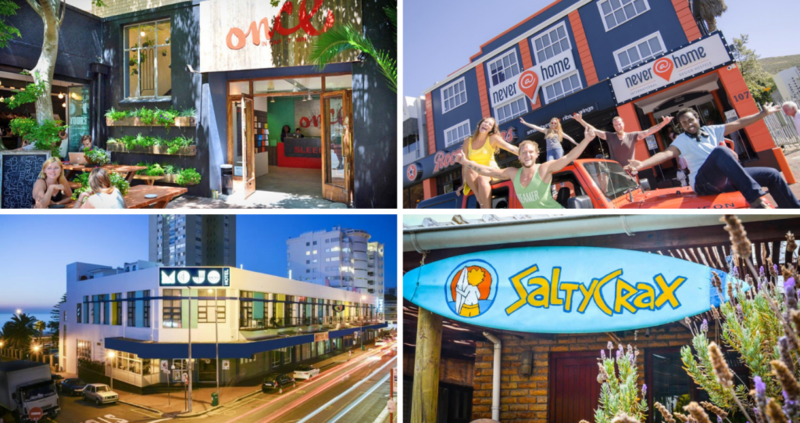 As we all know, J-Bay is known as the surfing Mecca of South Africa. In winter, the waves pick up and attract surfers from all over the world, and if you do find yourself here, a surfing lesson or session is definitely a must ─ Island Vibe Jeffrey’s Bay offers daily surfing lessons! But if that’s not exactly up your alley, you can try your hand at sandboarding or horseback riding. 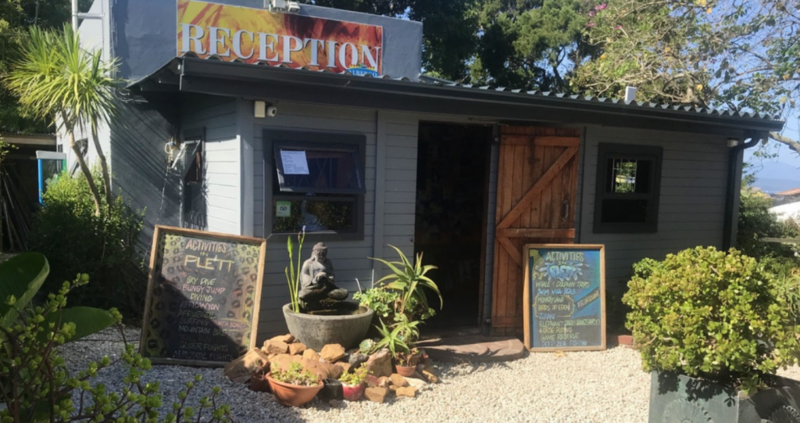 As PE is very popular among watersport enthusiasts, the fact that Island Vibe The Master’s House is just a stroll away from the local surf spot, The Pipe, is very convenient. 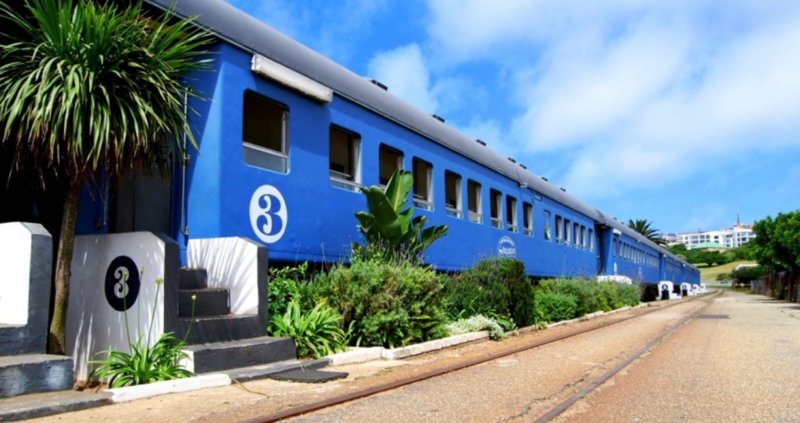 But when the weather is just not playing along, you can take a day trip to the renowned Addo Elephant Park, or participate in a township tour ─ either way, you’re spoiled for choice when it comes to keeping busy in PE. Now you have absolutely no excuse not to plan that road trip you and your friends have been wanting to take. Book your accommodation with TravelGround, get that Baz Bus ticket and decide which of these activities you’ll tick off your to-do list!